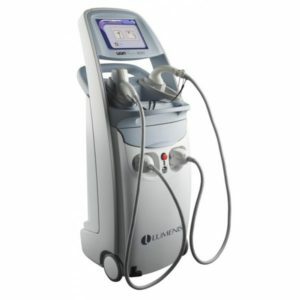 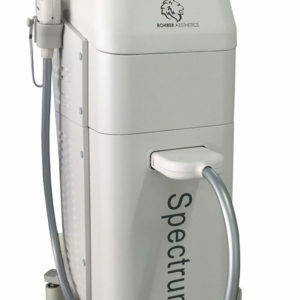 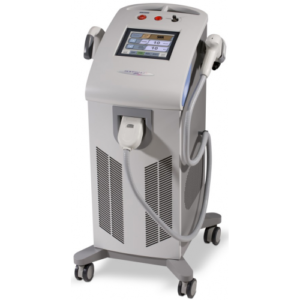 Cynosure’s Vectus Laser is an ideal solution for high-volume hair removal. 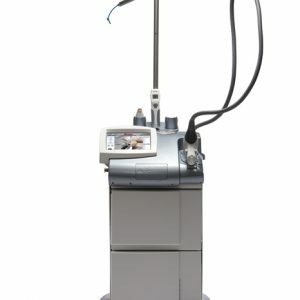 Using the proven reliability and low ownership cost of diode technology, the Vectus provides high-volume permanent hair reduction for a wide range of skin and hair types, without sacrificing the comfort of your clients. 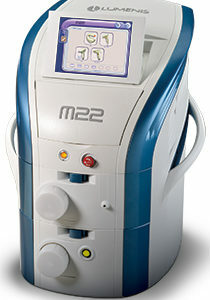 The Lumenis M22 is a multi-technology laser system designed to treat over 30 skin conditions as well as high-performance laser hair removal. 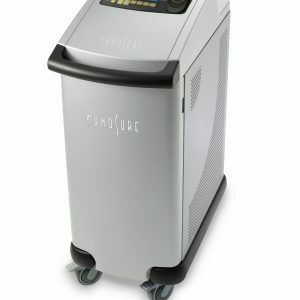 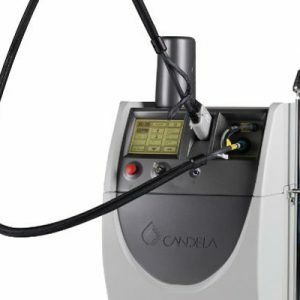 The Cynosure Elite includes a variety of powerful features and two laser wavelengths (Alexandrite and Nd:YAG), but it also boasts optimal versatility and an easy-to-use interface. 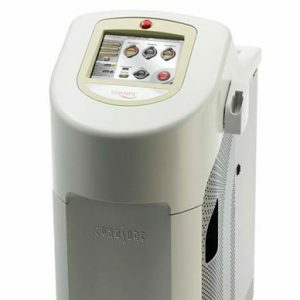 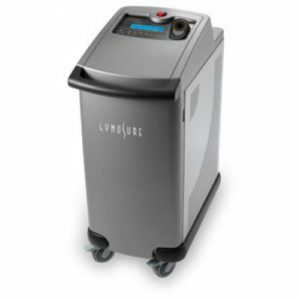 The Cynosure Apogee Elite combines two laser wavelength technologies to treat a wide range of aesthetic applications, including laser hair removal, pigmented lesions, and more. 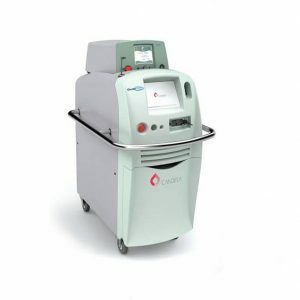 The LightSheer Duet remains the “gold-standard” for laser hair removal, featuring multiple laser technologies and a variety of advanced features for effective hair removal, straightforward operation, and patient comfort and safety. 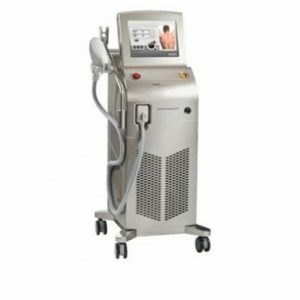 The Cynosure Elite MPX cosmetic laser system features two built-in laser technologies, Alexandrite and YAG, to provide optimal results for hair removal and skin lesion indications.